WELL MAINTAINED HOME ON CORNER LOT! 2 STORY ENTRANCE W/HRDWD FLRS. 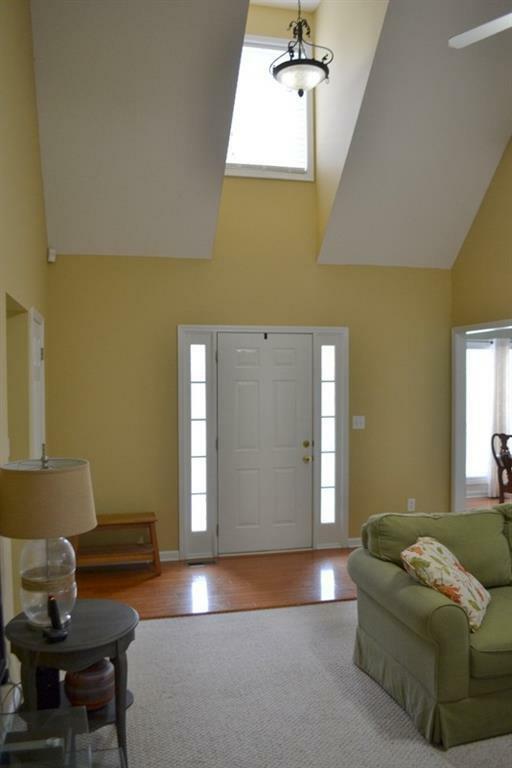 OPEN LIVING RM W/VAULTED CEILING & BRICK FRPLC. DINING RM W/JUDGES PANELING, TREY CEILING & HRDWD FLRS. 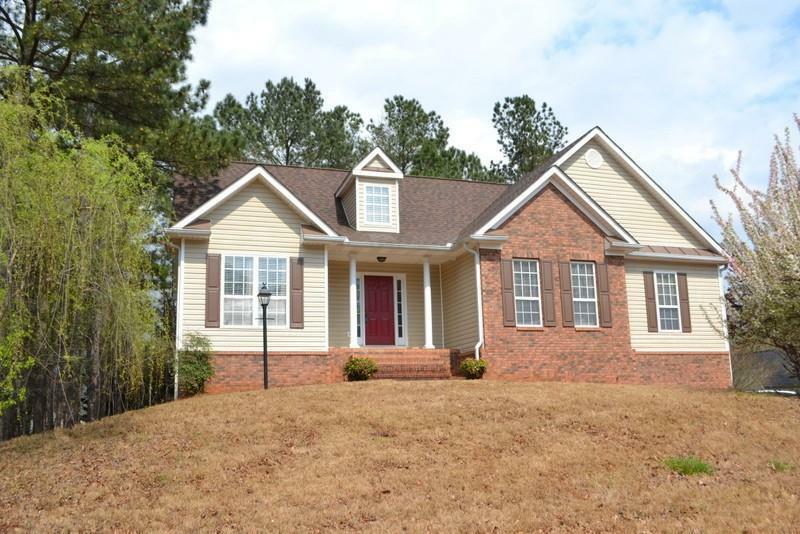 GORGEOUS KIT W/WHITE CABINETS, SS APPLIANCES, PANTRY & VIEW TO FAMILY RM. BREAKFAST AREA W/FRENCH DOORS LEADING OUT TO THE DECK. 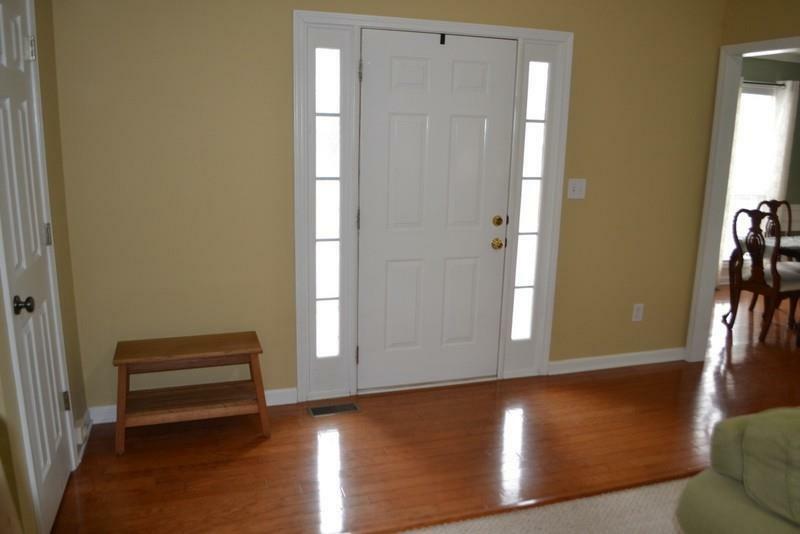 MASTER W/DOUBLE TREY CEILING, 2 WALK-IN CLOSETS. MASTER BATH HAS A DOUBLE VANITY, GARDEN TUB, SEP. SHWR & TILE FLRS. 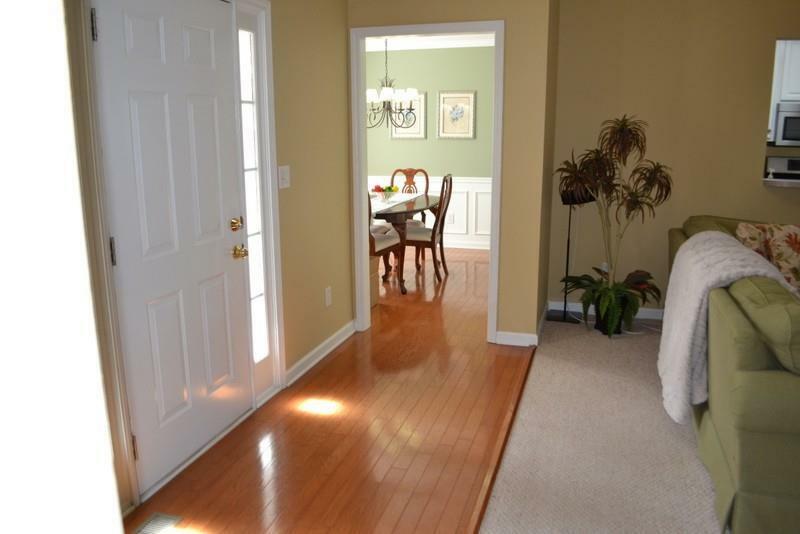 SPACIOUS GUEST BDRMS THAT SHARE A HALL BATH W/TILE FLRS. UNFIN. BSMT IS STUBBED FOR A BATH. ARCHITECTURAL ROOF, HVAC & HOT WATER HEATER ARE LESS THAN 2YRS OLD. Management Company Exclusive Association Man. Listing provided courtesy of Jeff Justice And Company Realtors.